Other than tapping composite video and audio, I will refrain from physical hacking on this item. I'll probably have to swap the powersupply, but I'll keep it tasteful. That's cool. 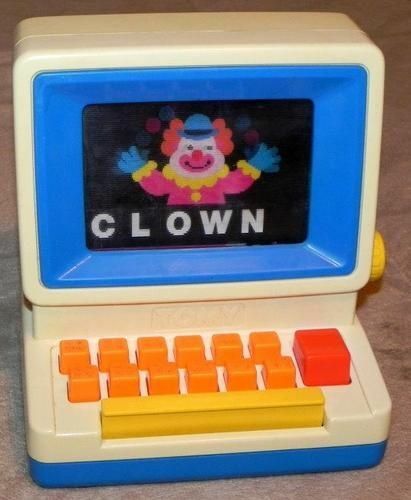 Is the keyboard mechanical? No. 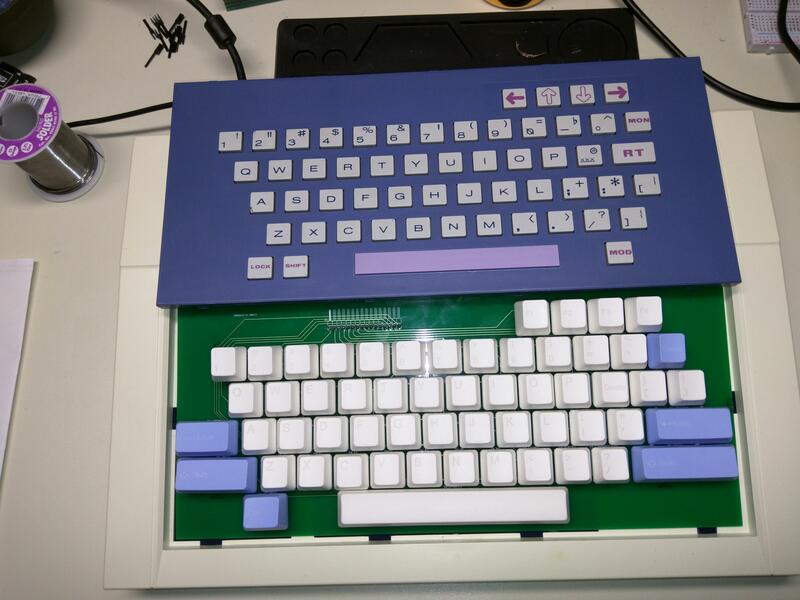 It is still a membrane keyboard underneath. 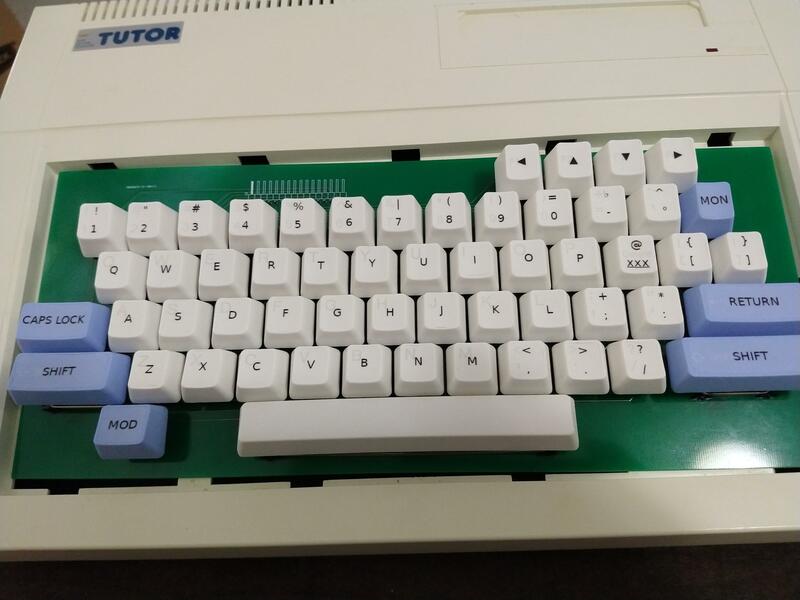 I haven't taken the keyboard apart yet, but it feels like the same rubber action when you bottom out a key. 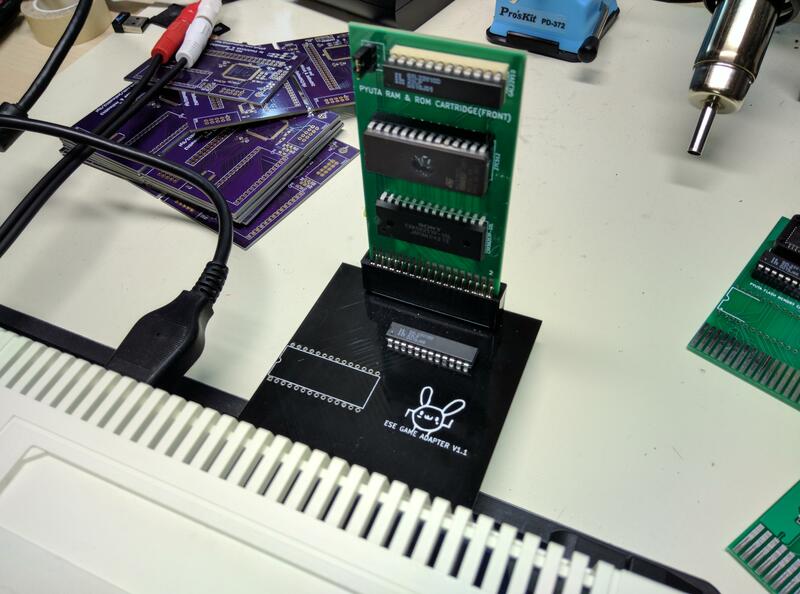 The pyuuta ll emulator on floodgap supposedly can convert/generate wave files. But I haven't seen an archive anywhere. "Thee" archive out there says it had pdfs, but removed them in wait for higher quality ones. Boo. Just borrow a little nintendo discards. And a Japanese travel step-down transformer. The power supply looks identical to the US Tomy Tutor, except I haven't counted the windings yet, and there is a chip that looks like the AC->DC bridge rectifier that has a different part number than the US model. The internet never learned of that part number as far as I can tell. So I'm hesitant to just try it out, as I would want to desolder it from the computer first and test it independently, and that would constitute modding the thing. I also think I lost audio on my US tutor, when I went to just a +5v supply. maybe the -5v is used in the audio amp? 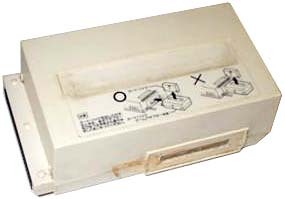 I had thought it was just used in the expansion and cartridge port, but might have been wrong. I haven't had a chance to diagnose that yet. My US tutor power supply gives me audio, with a bad hum now... and the power supply has some physical vibration I can hear, so I'm not into running with that. I'm thinking about using a picoPSU and a 7905 voltage regulator to bring the -12v down to -5v. It might work as is, it depends on the tolerances of the power supply. I decided to use it as a test board for a Chinese pcboard fab. JLCPCB. Came out nice... and works! I haven't figured out how exactly I'm going to support and mount it in the case... but I'll get there. * I moved the return key to where it should be. * I added a second shift key and set them where they should be. Everything else is just as unique as it was. Which means I need to find a good technique for adding labels to the keys. I'm using standard windows 10?key key-caps. So I'll have to do some labeling magic. A horrible waste of money, except now I've done it!!! Oh, underneath, I removed the plastic ribbon cable seat from the motherboard, and just put a row of 16 header pins in its place. Likewise the keyboard has a row of right angle headers on the underside. 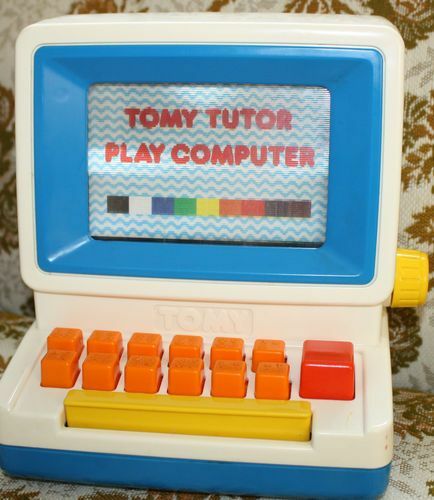 Nice, a Tomy Tutor Pro! The Others has Pitfall 2 available for it. There is a Yahoo Group for the Tutor and Pyuuta. The author of Floodgate is on there. Recommend everyone join. We are trying to re-engineer the expander unit so the 3D games can be played. The post here with the second version of the Pyuuta. In the CoCo world, we call that keyboard the Melted Keyboard. Same manufacture as CoCo. 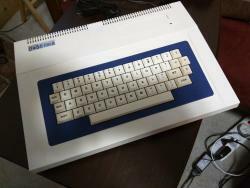 Atari computer expander also had that keyboard in ads. Tanam1972 has reproduced the adapter. You guys should all come over here. I'm talking about the Add-on. "This addon is used to play special 3D games. 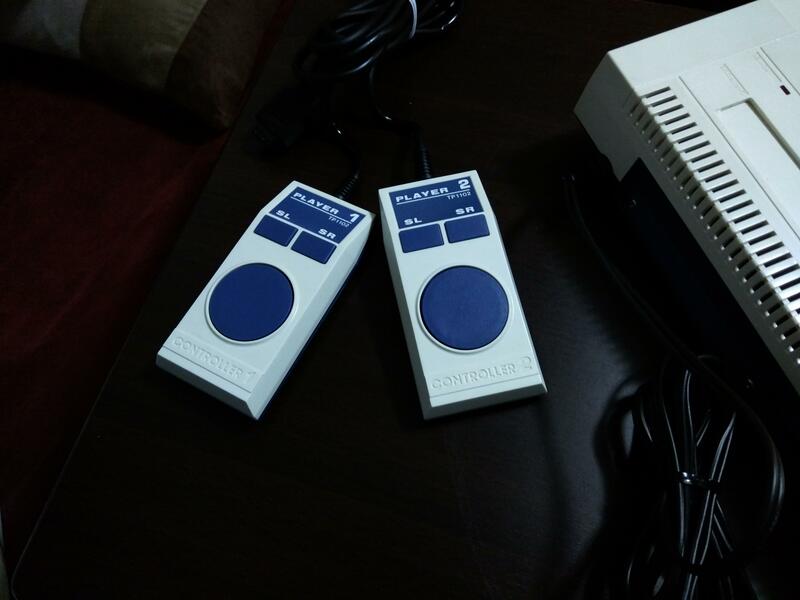 It is connected to the expansion port and then the 3D game cartridge must be inserted in this module cartridge slot." 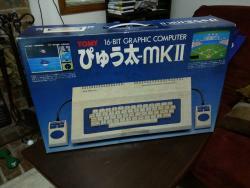 With this adapter, my US Tomy Tutor can play the 32kb roms ( special 3D cartridges ) Maybe not so clear from description. But the first bullet hits home. The rest is google translating technical jargon poorly. Anyway, I have this. It works. Ah, gotcha! Very sweet. I should have understood... having lived in Japan. I will have to build/buy it. Edited by ColorComputerStore, Wed Jun 6, 2018 9:57 AM. Photos using same adapter with Tanam1972's rom +8K RAM board. Looking at the gerbers, I assume that is just to build his dev cartridge. I didn't look at the other files in the ZIP. Or do we need to order the other gadgets direct from him? I emailed him to order... he is also Tanam1972 here on this forum. 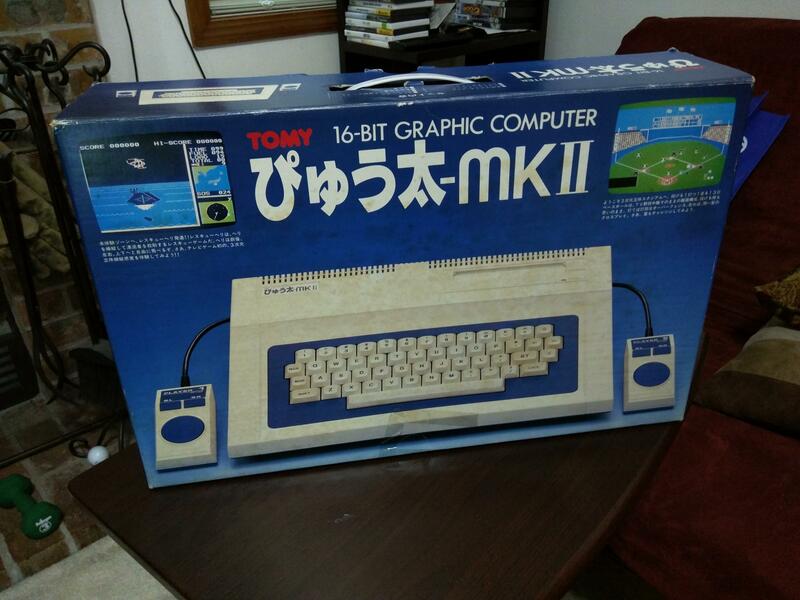 It looks like he has built a 9938 or 9958 board for the Tomy as well, if you look him up on Twitter. Edited by teame, Wed Jun 20, 2018 11:10 PM. 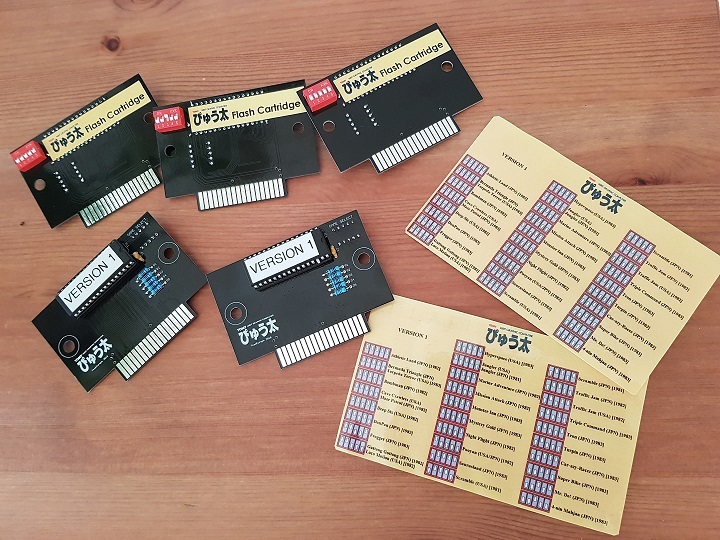 Not that I have a Tomy Tutor so I'm not in the market, but I would suppose the same multicart might be possible to fit in a Famicom, SMS, MSX, Sord M5, Casio PV-1000/PV-2000 shell too (though the last 3-4 are so uncommon that it would be heresy to sacrifice a shell for this purpose). Do I understand correctly that there is a Pitfall 2 port available for the Tutor?If yes, are there any videos or pictures available?